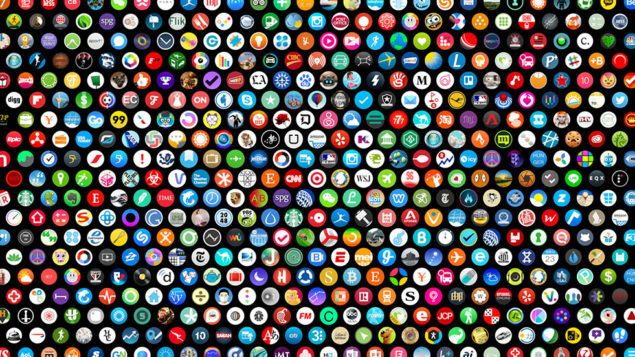 With the WWDC 2015 event happening, there have been a lot of rich news in terms of iOS and OS X. Even though there has not been a major difference in the UI but there are a lot of features introduced that ease our way of interacting and taking out the most of it. That brings us to the Apple Watch. Its not long ago when Apple first launched its wearable but considering the updates made in terms of software, the novelty is worth a note. 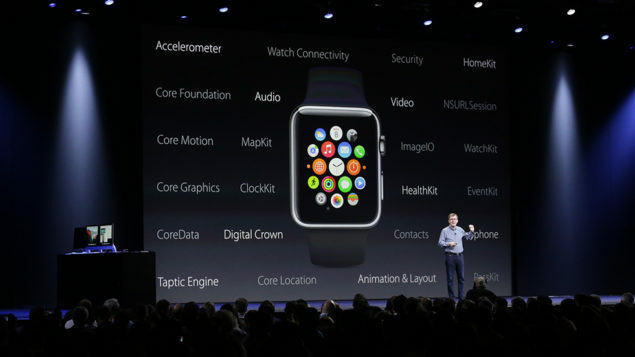 Lets have a look at Apple Watch OS, the changes made and whats new in store. Seemingly, Apple has announced a new version of the WatchOS that will support native apps. So what are native applications for the Watch? These are basically apps that does not require the availabilty of your iPhone to support. 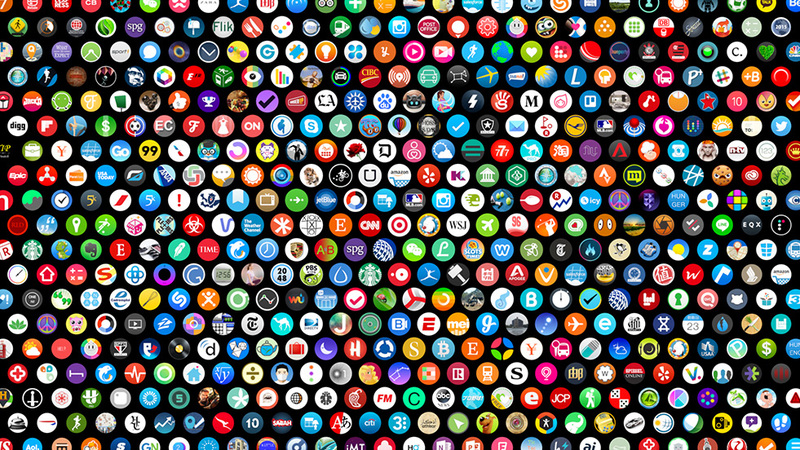 Hence, the Apple Watch has its own apps. 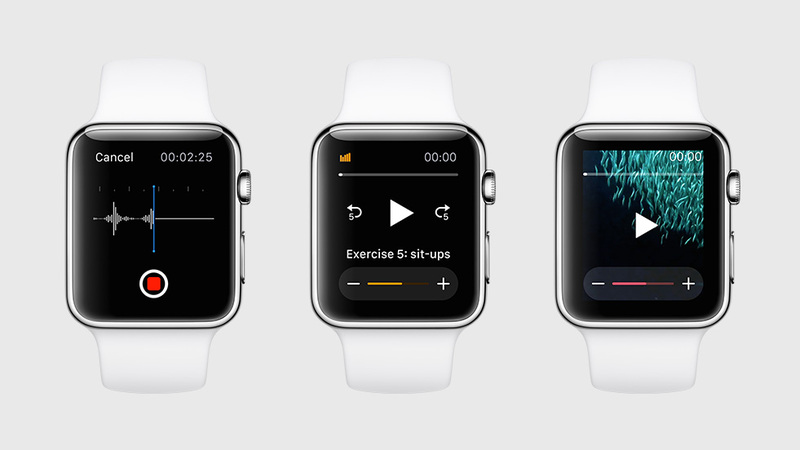 The WatchOS 2 has some enormous changes being made and they will soon be out. Lets head down below for some deeper insights. Among many functionalities, the WatchOS 2 now enables you to set any image from your photos app as your default watch face. This is huge since now, users are not limited. Talking about the watch face, the WatchOS 2 also has an another watch face added which is quite interactive and animated that shows places around the world which are shot in the last 24 hours. This big in the interface category and customization with fun. Speaking of fun you can now draw doodles with a multi colors. This is playful yet rich in creativeness. Now you can also view third party notifications on your Apple Watch, a feature that was initially limited to the applications installed. So there is no need to take your phone out of the pocket to see notifications because WatchOS 2 has all got it covered. Other changes include the Digital Crown that displays different types of information on different situations. Charging has a really cool feature added to it, going in the night mode automatically and the digital crown acts as a snooze button for your alarms. A feature to add favorite contacts to the Apple Watch was dependent upon the iPhone but now with the arrival of WatchOS 2, contacts can now be added via your Apple Watch without a major hassle involved. Among the replies, you can now do it directly from your wrist through various ways such as templates or smart replies, dictation as well as emojis. Siri is also enhanced as it is now integrated to the fitness category of the Watch. You can ask Siri to start or end your certain exercise in terms of time control. Siri is now also equipped to show you glances on command, that includes instagram glances and more that will make way soon. So more control on the fitness sector of the Apple Watch. Plus, you can now share your workout routines and activity with your friends via Facebook, Twitter and other applications. Third party Apps are being optimized to integrate with native apps like the Strava app that collaborates with Activity Rings on the Apple Watch. 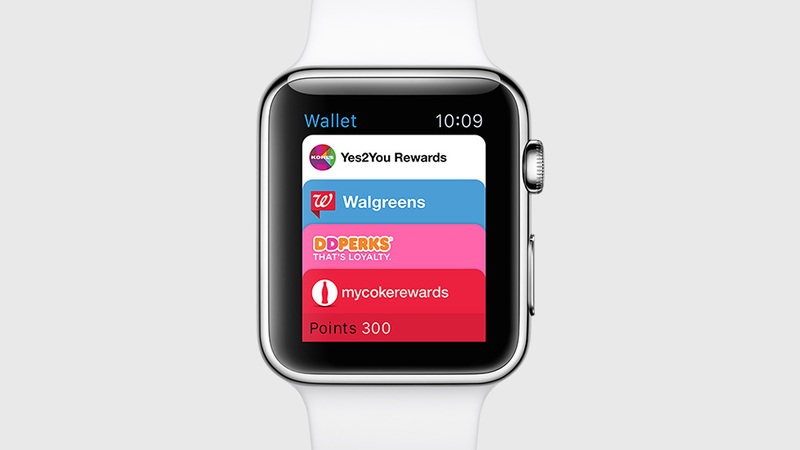 Apple contrasted that more features will be on their way to the Apple Watch’s payment system. One such feature includes the addition of reward and loyalty cards just as that in an iPhone. So users are not limited to adding their debit and credit card alone. Now talking about the Maps on Apple Watch, a new feature has been added to the Watch. This would really help drivers to route and mange time accordingly with a clear cut view plus a Transit feature for those users who depend on public transportation. You can get direction for routes of the transport on your wrist that makes it easier yet playful. These are all the major features of the update to WatchOS 2. Apple has really out an effort to personalize the wearable as they have done with their iPhones. 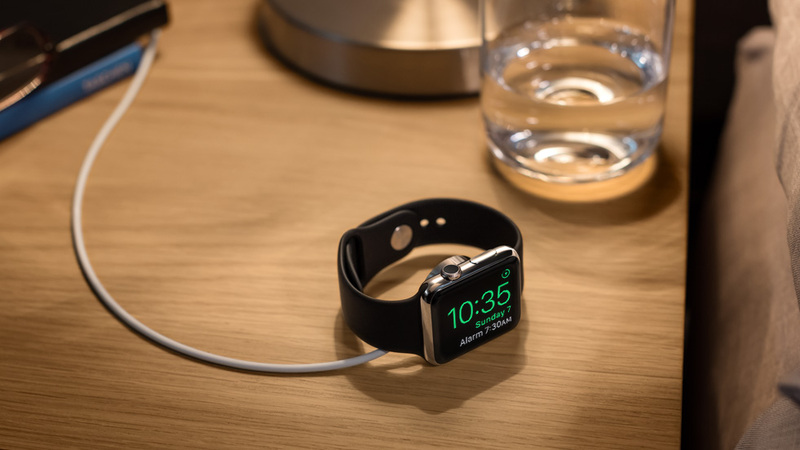 Developers have been granted more access to the hardware of the Apple Watch which will secure future apps releasing with equipped commands over the Watch hardware. Since Apple put a lot of emphasis on Apps, the same goes for Apps on the Apple Watch which have been growing rapidly in number. Thats all for the update on the WatchOS 2, let us know in the comments how you liked it.